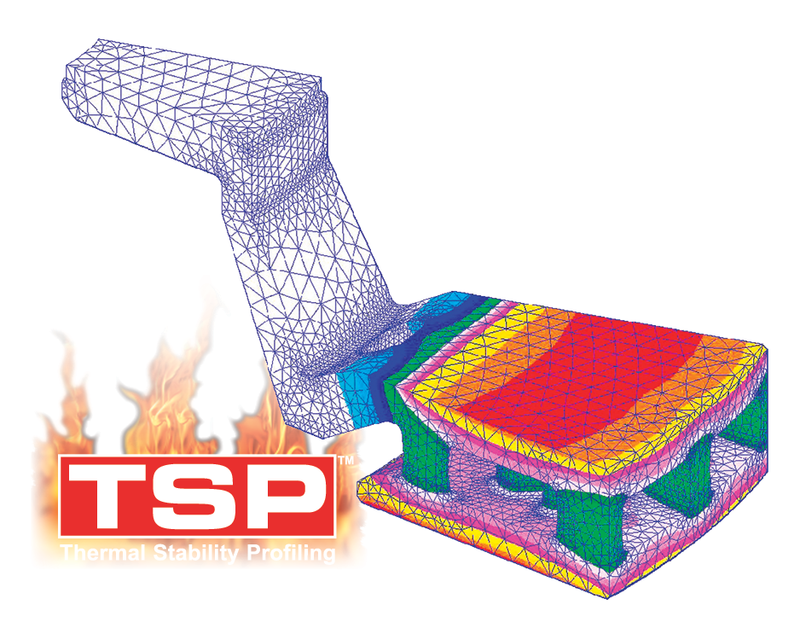 TSP™ is a process of relieving the stresses that are naturally generated in the casting and manufacturing processes. This process stabilises the stresses by re-aligning the microstructure of the iron, resulting in a disc rotor ideal for heavy road braking and race applications. Available on the T3 4000 and T3 5000 Series with slot design.